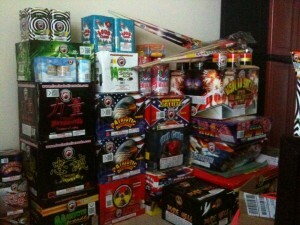 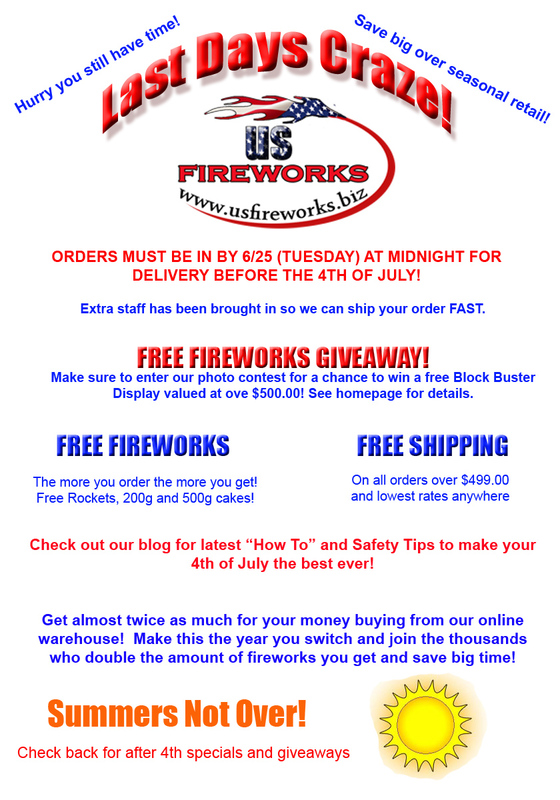 Last Days Craze…Order Fireworks Now! 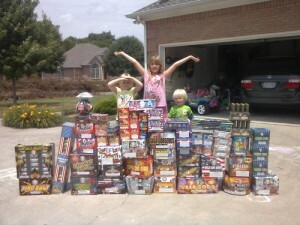 Make sure to check out our contest, simply click and upload a picture and you could win a $500.00 Block Buster Display! 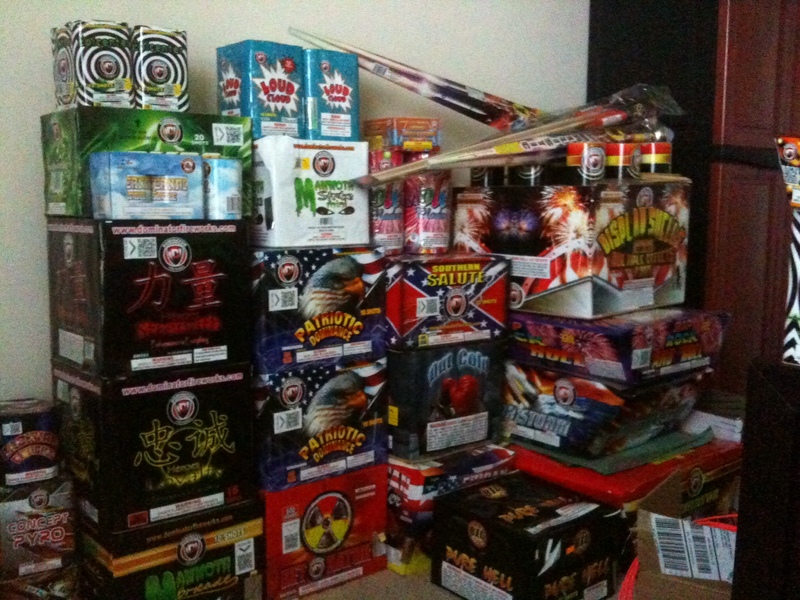 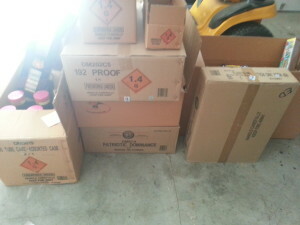 Posted in Holiday Fireworks, Uncategorized	| Tagged COntest, discount fireworks, FIirework Photos, Fireworks, Free Fireworks	| Comments Off on Last Days Craze…Order Fireworks Now!